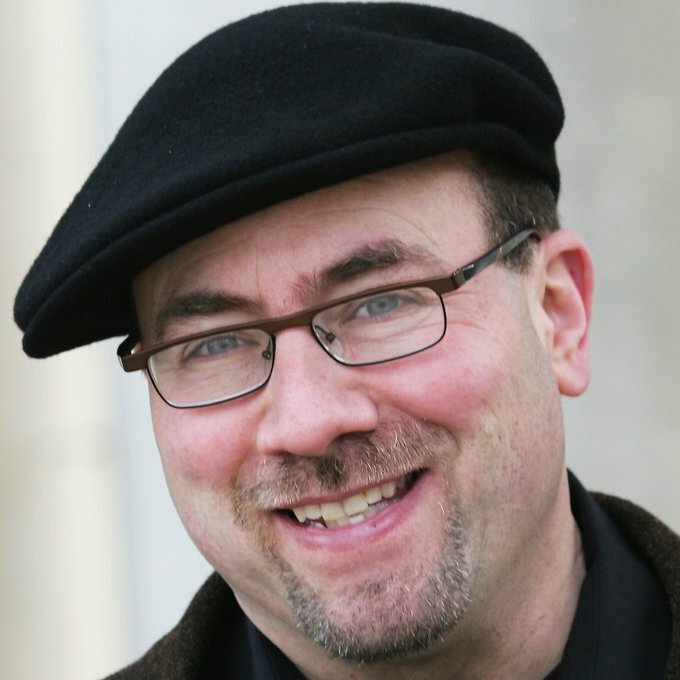 Craig Newmark is a self-described nerd, Web pioneer, speaker, philanthropist, and advocate of technology for the public good. In 2013 he was named “Nerd-in-Residence” by the Department of Veterans Affairs’ Center for Innovation in recognition of his volunteer work with the department to enhance services to veterans. Craig is the founder of craigslist, the almost completely free online classified advertising site that has seen more than 5 billion ads posted. While no longer part of management, Craig continues to work with craigslist as a customer service representative (CSR) in what he calls a “lightweight” capacity. Today, Craig’s primary focus is craigconnects, which he launched in March 2011. The mission of craigconnects in the short term is to promote and enhance the use of technology and social media to benefit philanthropy and public service. He uses the craigconnects platform to support effective organizations working for veterans and military families, open government, public diplomacy, journalistic ethics and accountability, consumer protection, election protection, and voter registration. Craig serves on the board of directors of the Poynter Foundation, Center for Public Integrity, Sunlight Foundation, Consumers Union/Consumer Reports, Blue Star Families, and Iraq and Afghanistan Veterans of America. He also serves on the Board of Overseers of the Columbia Journalism Review and on the advisory boards of nearly twenty other renowned non-profit organizations (see the full list atcraigconnects.org/organizations). He is a member of the Sierra Club’s Arts and Entertainment Council. Born in Morristown, New Jersey in 1952, Craig received his bachelor and master’s degrees in computer science from Case Western Reserve University. He lives in San Francisco and enjoys bird-watching, squirrel-watching, and science fiction. Craig communicates regularly through his own blog on craigconnects.org and through the Huffington Post, Facebook, LinkedIn, Medium, and Twitter. He also travels the country speaking about issues, appearing on behalf of organizations he supports and delivering his craigconnects message to audiences nationwide.